The first major depression treatment to hit the U.S. market in decades may be a new option for patients who fail to respond to existing therapies, but a preliminary analysis shows the price of the medicine would have to be shaved by 25 percent in order to be cost effective. 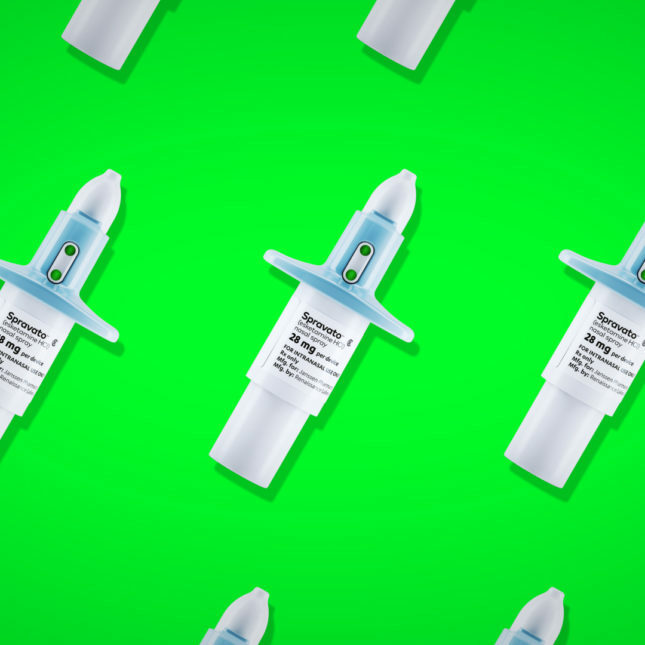 Known as esketamine and marketed as Spravato, the nasal spray was developed by Johnson & Johnson (JNJ), which set a list price of $590 to $885 per treatment session, depending on dosing and number of sessions, which can vary by patient. The initial month of therapy can cost from $4,720 to $6,785, while subsequent treatment can cost $2,360 to $3,540. Put another way, the annual tab might run from $33,000 to about $49,200. Also, ICER used the WAC (list) price, thereby ignoring Medicaid rebates and 340B discounts. See page 65 of ICER report. Yes, good point. J&J noted that, too.